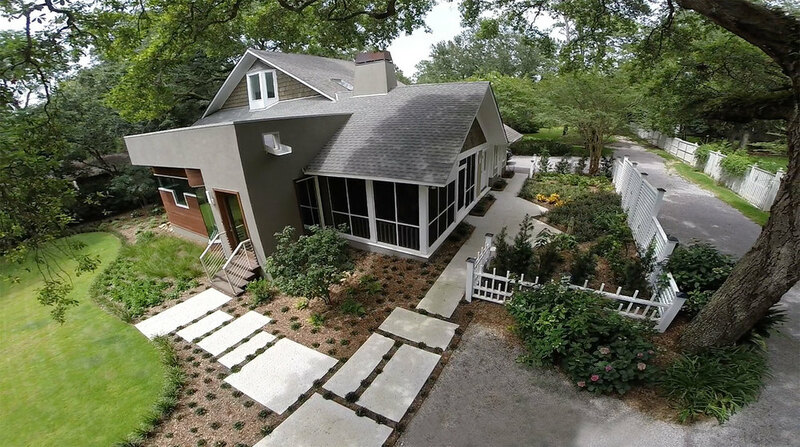 Espalier, LLC is a landscape architecture and consulting firm located in Fairhope, Alabama with over fifteen years of experience. We provide professional design services for both public and private clients for entire exterior spaces outside the building envelope. Our project types include parks, sports fields, residential, institutional, commercial and industrial. Espalier provides a complete scope of landscape architectural services ranging from conceptual design through construction documents and construction observation. Using the latest software technology, Espalier provides detailed drawings and renderings. We are team players committed to coordinating with clients, other design professionals, and contractors. Our diverse background in both design and construction allow us to clearly understand what is involved in implementing design plans and meeting owner expectations.